Textile industry these days have been experiencing lots of innovative and technically upgraded changes and their respective demands, one such requirement in the textile industry is of smoke printing for which we bring forth our Smoke Print Transfer Machines that led to electrically charged particles get deposited on the material held behind a sheet of glass backed with a thin metallic coating. 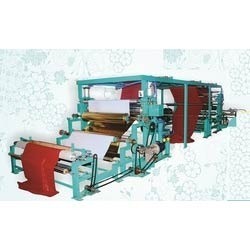 We are a trustworthy organisation in offering a wide gamut of Smog Print Transfer Machines. 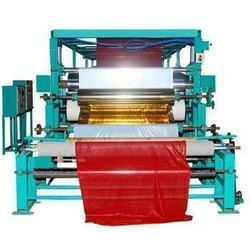 We are a trustworthy organisation in offering a wide gamut of Smoke Print Transfer Machines. We are a trustworthy organisation in offering a wide gamut of Smokeprint Transfer Machines. 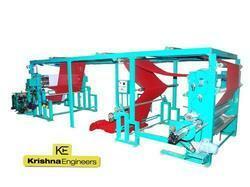 We are one of the leading manufacturers and suppliers of best range of Smoke Print Transfer Machines. These products are manufactured using best quality material of construction and deploying advanced engineering techniques. 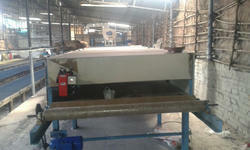 We strictly follow international quality standards in the process of manufacturing these products. Looking for Smoke Print Transfer Machines ?